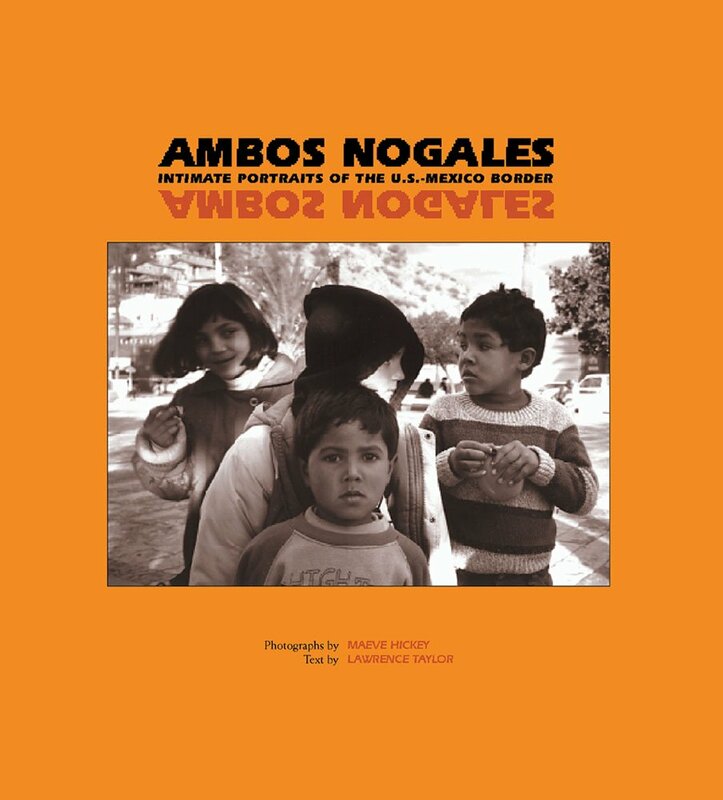 Evoking the startling contrasts, brutalities, radiant beauty, and resilient people, these astonishing duotone photographs and penetrating essays reveal the ironic embrace of Nogales. The would-be immigrant caught in the tunnel between Nogales, Sonora, and Nogales, Arizona, knows life is dangerous and surprising. Being robbed by roving bands of teenagers or even being flushed through to the United States by a torrential rain only to be caught by border patrol agents are both possibilities. In Nogales, Arizona, pampered California produce brokers in their hotels float lazily unaware, just yards from the tunnel that brings in immigrants and drugs. In Nogales, Sonora, old cobblestone neighborhoods meander into new ramshackle colonies towards the edge of the city, and a group of tunnel kids make a home in the house of a jailed drug lord. Yet beneath the harsh realities there is another cultural world that flows softly and easily over the border, like the Anglo and Mexican ranchers with intricately tooled boots who cross cattle from Mexico to the United States or the Mexican-American mariachi singer with a beaming smile and an aunt who wishes she would stick to country-western. A paltry Mexican bullfighting arena holds the anxious young picador awaiting his first trial and a handsome matador, having just skirted death, who ceremoniously presents his hat to an admiring fan. And just beyond the late-night taco truck in Arizona, a homemade shrine to Our Lady of Guadalube glimmers above Nogales Wash with outstretched arms.